Mormons believe that Jesus Christ is the Son of God. He came to earth to teach us and show us the way we should live. Have you ever wondered what Mormons believe about Jesus Christ? Like many other Christians around the world, Mormons, also known as members of The Church of Jesus Christ of Latter-day Saints, look to Jesus Christ as their Lord and worship Him as their Savior. Many Mormon beliefs about Jesus Christ are similar to other Christian beliefs about Him. But Mormons also believe many pure and precious truths about the Savior that are unique to The Church of Jesus Christ of Latter-day Saints. Who do Mormons believe Jesus Christ is? Like most Christians, Mormons believe that Jesus Christ is the Son of God and the Creator of the World. However, Mormons hold the unique belief that God the Father and Jesus Christ are two distinct beings. Mormons believe that God and Jesus Christ are wholly united in their perfect love for us, but that each is a distinct personage with His own perfect, glorified body (see D&C 130:22). Mormons believe that all men and women ever to be born, including Jesus Christ, lived with God as His spirit children before this life. God wanted each of us to come to earth to gain experience, learn, and grow to become more like Him. But God also knew that His children would all sin, die, and fall short of His glory. We would need a Savior to overcome our sins and imperfections and reconcile us with God. Mormons believe that Jesus Christ was chosen to be this Savior long ago during our premortal life with God. We shouted for joy when we were presented with God’s glorious plan for His children (see Job 38:7). What do Mormons believe about Jesus Christ’s mortal life? Mormons believe that Jesus was born as an infant in Bethlehem. 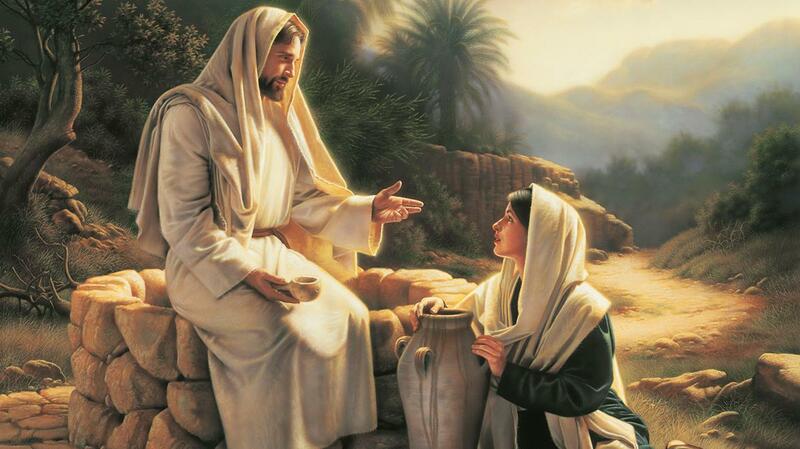 As the child of God the Father and a mortal mother, Mary, He grew up learning His divine mission and His Father’s gospel line upon line, precept upon precept (see D&C 98:12). 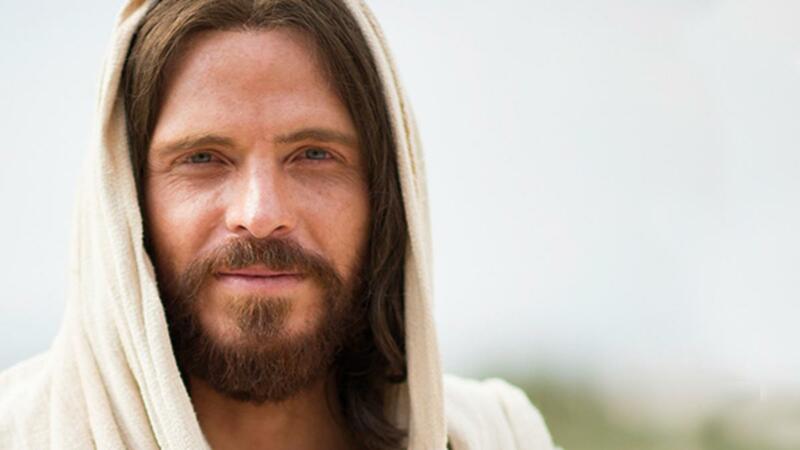 Mormons believe that Jesus Christ lived a perfect mortal life to set the ultimate example for us to follow. He became the Messiah, the promised Savior of God’s people whose coming prophets had long foretold. 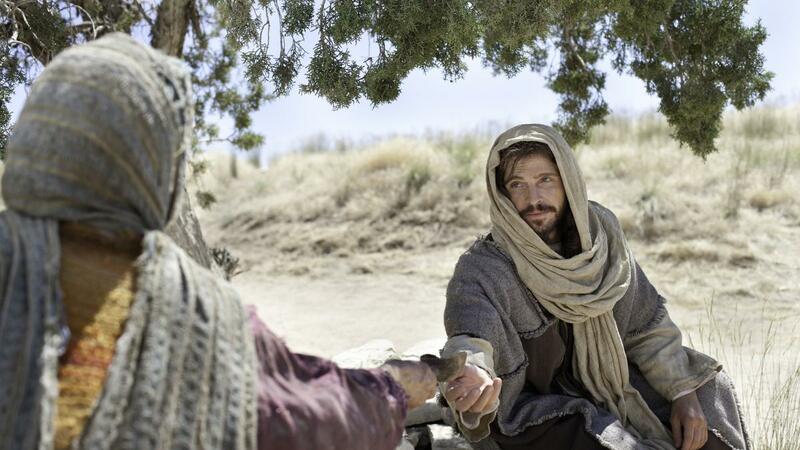 The scriptures record that He taught His gospel through word and deed as “He walked the roads of Palestine, healing the sick, causing the blind to see, and raising the dead” ( “The Living Christ: The Testimony of the Apostles,” Ensign or Liahona, Apr. 2000, 2). Mormons also believe that through His Atonement, Jesus Christ suffered beyond description in Gethsemane and on the cross for the sins of all mankind, so that He could aid us perfectly in all our afflictions. 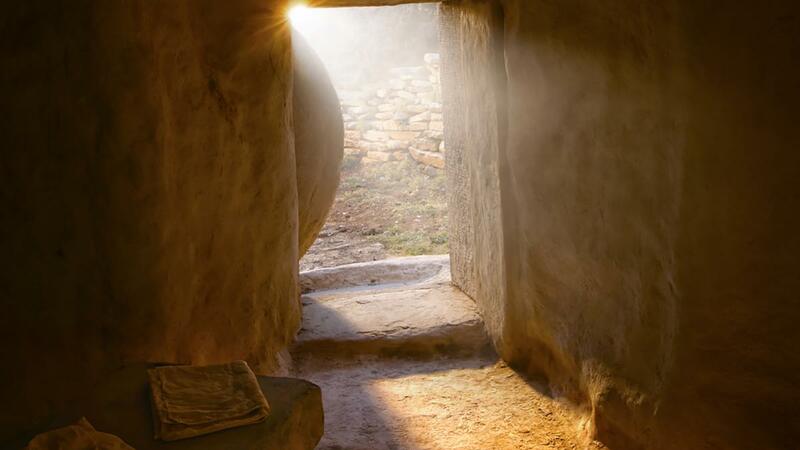 Mormons believe that Jesus Christ died on the cross and rose again so that all humankind could be resurrected and one day return to live with a loving Heavenly Father. As the only person who has ever lived a completely sinless life, the Savior was a perfect sacrifice, a lamb without blemish. 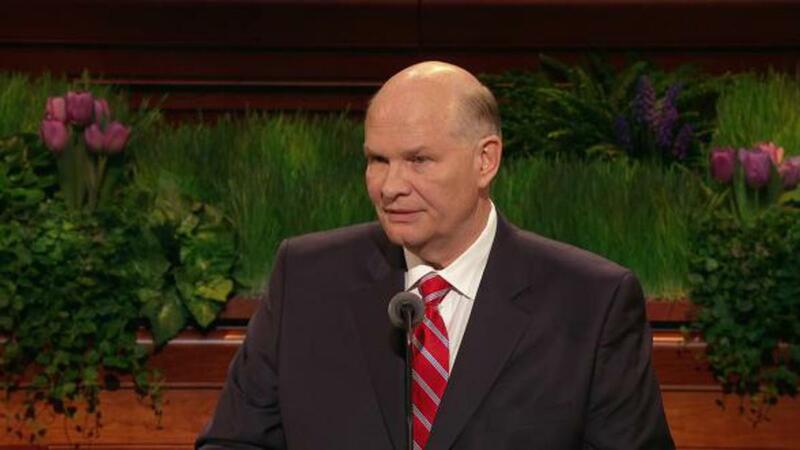 Unique to Latter-day Saints is the belief that after Jesus Christ’s death, He visited His people in the Americas (see John 10:16; 3 Nephi 11). How can I become more like Jesus Christ? Jesus Christ is the perfect example of all that is good: faith, hope, charity, virtue, knowledge, patience, humility, obedience, and every other worthy attribute. Mormons believe that as we strive to develop these attributes, we will become more like Jesus Christ. We can continue to become more like Him as we pray frequently, repent of the mistakes we make, and search the scriptures to learn more about His life. To learn more about what Mormons believe about Jesus Christ and to strengthen your personal relationship with Him, visit mormon.org.